Farms are brimming with grain after a record crop. But food experts are warning there may not be enough bread for everyone. The problem is Russia doesn’t have enough barns to store the grain. 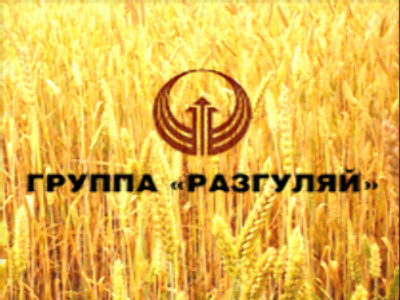 The country's Grain Union says Russia has storage capacity for less than a hundred million tonnes. So, the country needs to build more barns. But that’s just the start of it. It also needs to increase rail capacity to move the crops and power capacity to cope with more processing. As things stand, producers are forced to sell their crop for what they say is a very cheap price. With this year’s harvest already collected, Russian farmers are preparing for the next one. Is farm technology the way to beat high food prices?